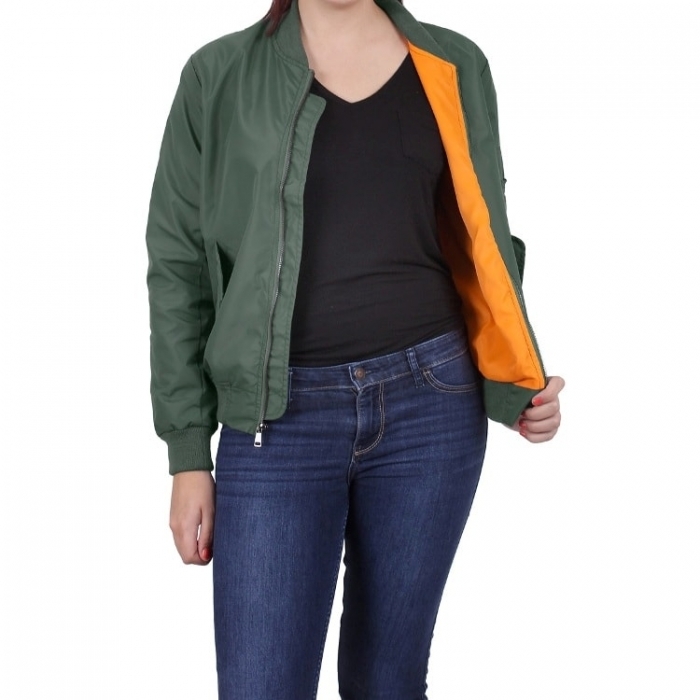 This is the Classic Unisex Bomber Jacket with a Slim-Cut Design specially constructed for a Women’s Figure. 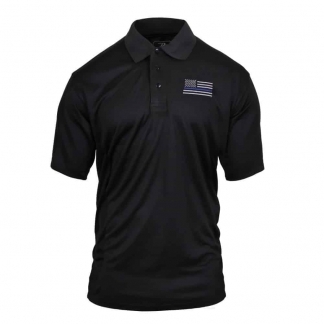 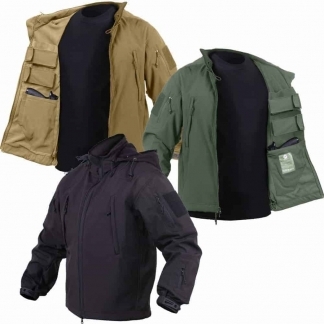 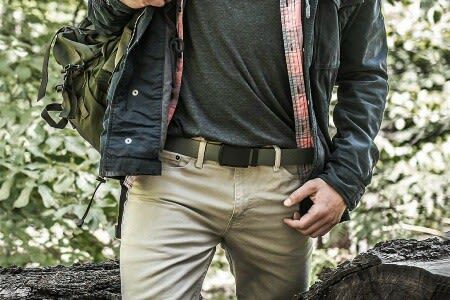 It is made with Soft Nylon Water-Resistant Fabric. 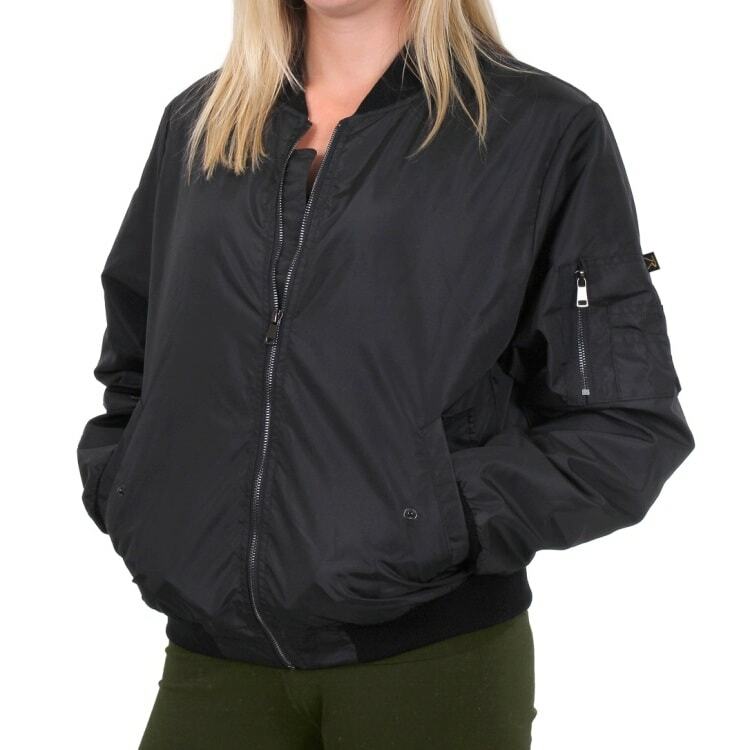 They kept the Time-Less Design of the Original MA-1 Bomber Jacket making this one of the best Tactical Jackets on the Market. 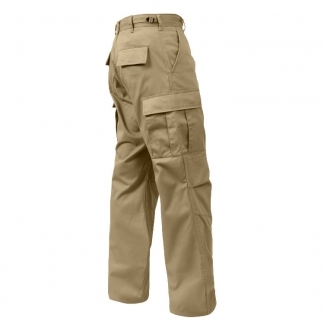 It is Equipped with a Fully Reversible Rescue Orange Lining & Left Arm Utility Pocket. 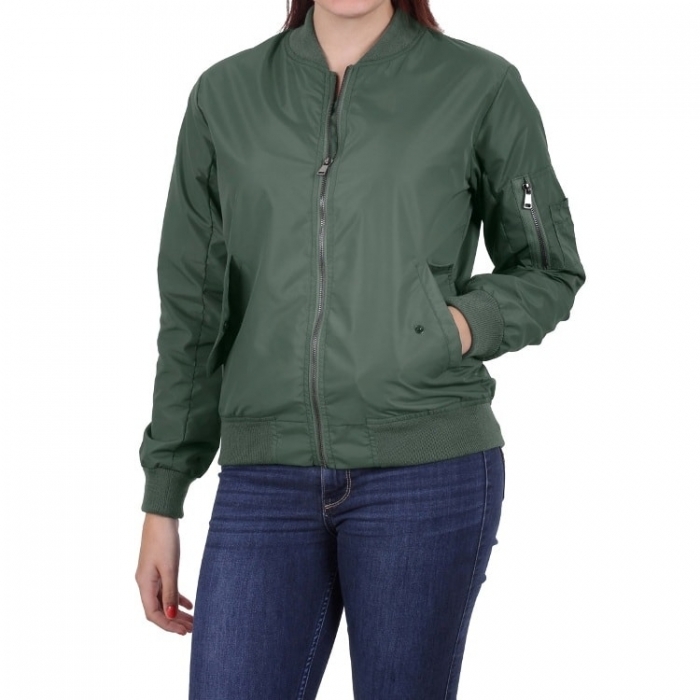 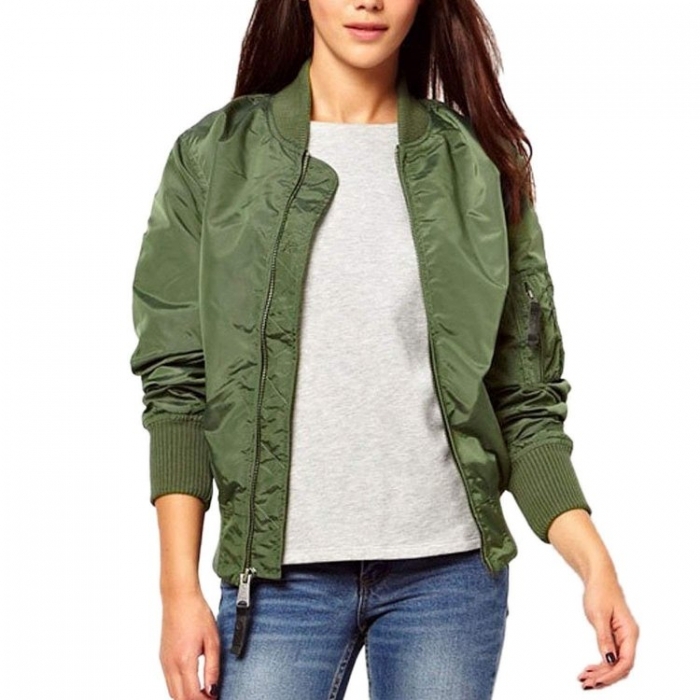 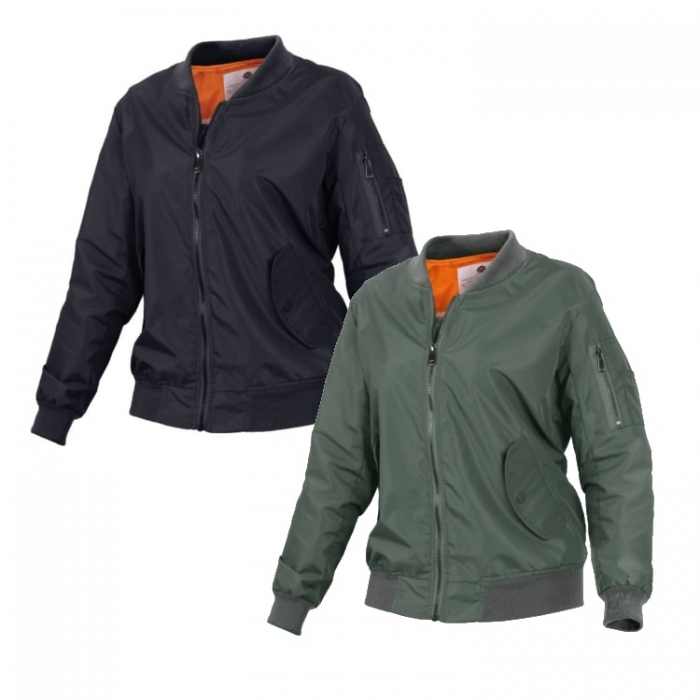 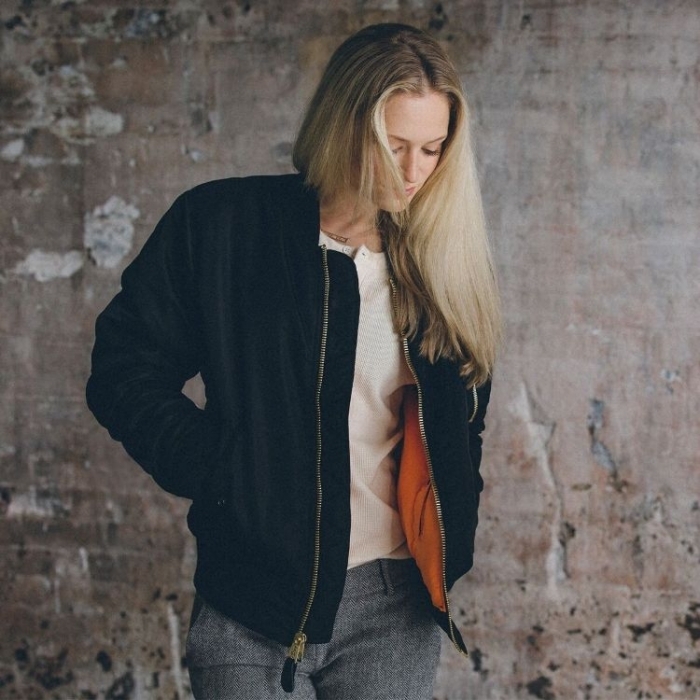 The Women’s Slim-Cut Bomber Jacket Features a Matter Stylish Finish. 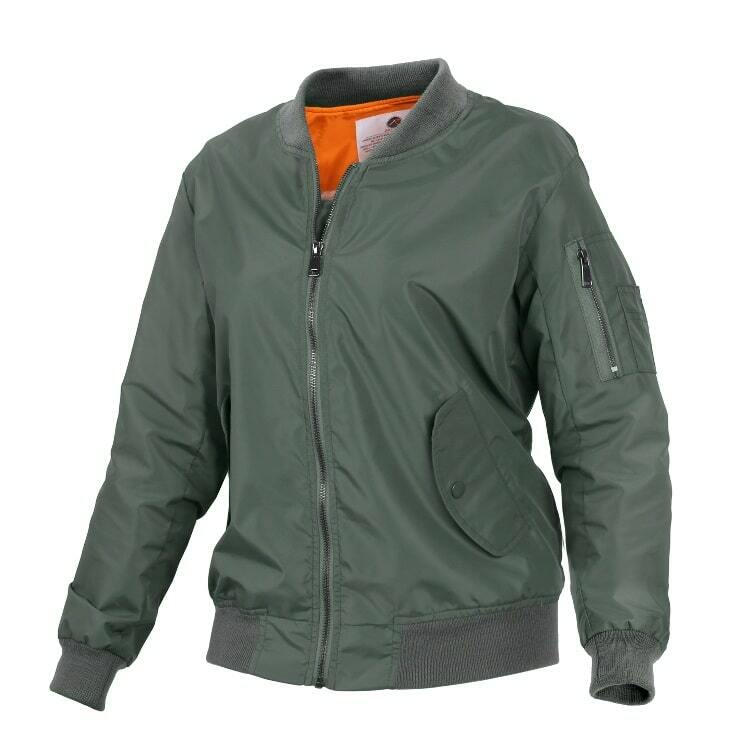 Plus it has 2 Front & 2 Inteior Slash Pockets with Snap Down Flaps.